We are currently reviewing applications for lifeguards and will schedule the first meeting in May. We have also hired two new servers, Abigail and Hunter, whom will come on board at the end of May and uniforms will be purchased for the life guards and pub staff in order to present a more polished image. 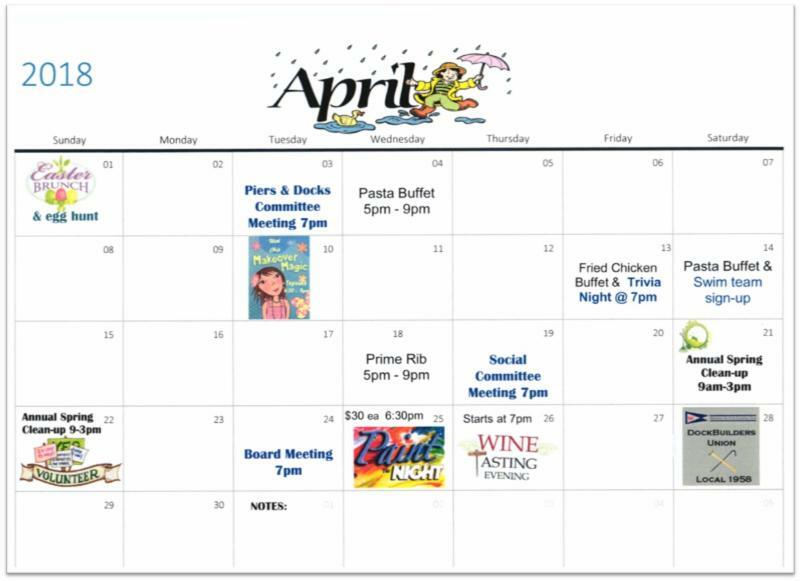 A new dining room menu should be out by the end of April, and a Pub menu will be presented to the BOD for approval before the pool opens. 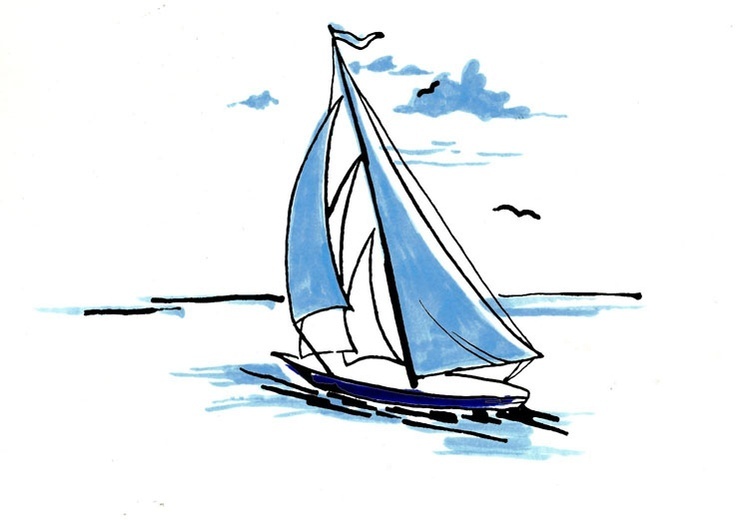 We have many projects we are trying to tackle before summer arrives. These improvements will have a positive impact on the overall experience of our current members and new members. Currently the staff service area is undergoing remodeling, next will be the restoration of the Pub to include purchasing new equipment that will help staff better serve our club members, their families and friends. 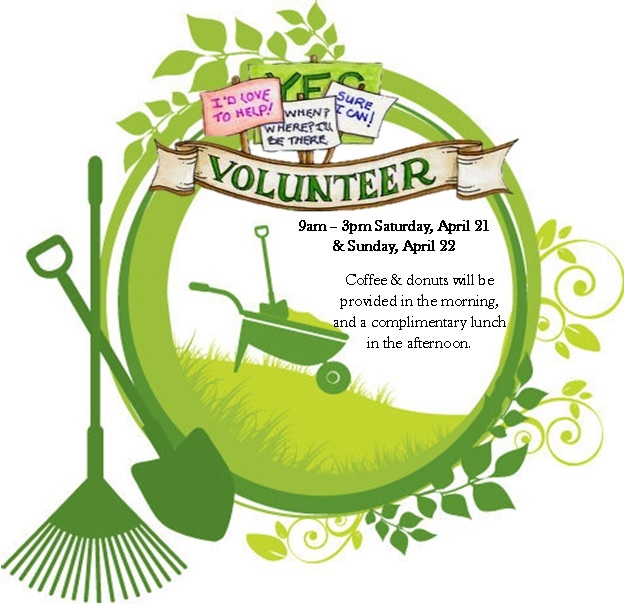 Spring Cleanup will take place Saturday, April 21 st and Sunday, April 22 nd 9 am – 3 pm. Donuts and coffee will be provided in the mornings and there will be a complimentary lunch. We would like to encourage all members to participate in this annual event. It allows each and every member to take ownership in our club and help make it look its BEST. If you’re not able to contribute physically, but would like to help out, donations can be given to Laurie in the office to purchase supplies, equipment, and all kinds of odds and ends needed to spruce things up. Along these same lines, our Dock Master, Rob Miner, is busy getting the docks ready. He and Brian Nehrbass are working diligently to gather the funds and manpower needed to repair and improve our docks and piers. Lastly, a proposal has been received for a new POS system, which we hope the upgrade will take place within a month after board approval. 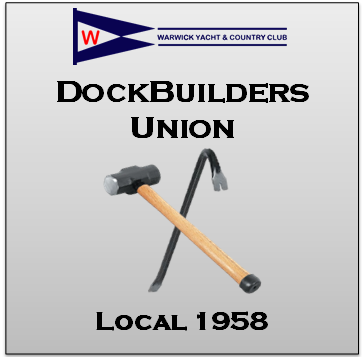 Your application to join the WYCC Dock Builders Union, Local 1958 has been approved. 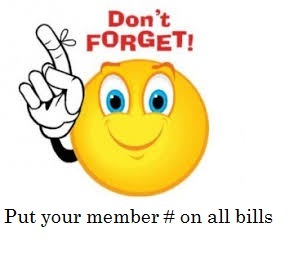 The Board of Directors has paid your membership dues. To collect your Union Card, just show up at the 1 st Annual Spring Dock Building Party. In order to participate, you must arrive. You will get extra points added to your membership card if you bring a pair of work gloves, safety glasses, and a cordless screw gun. If you know how to use any of these items, you may qualify for lifetime status in the union. We encourage all to attend (although the coldest beers are reserved for actual union members). 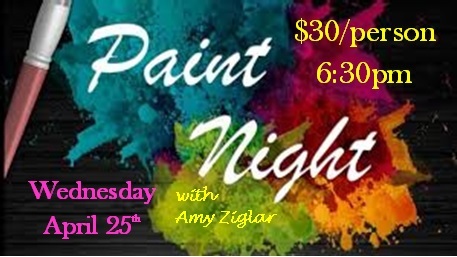 We will have several tables set up in the parking area, and request everyone to contribute pot luck (please read that part carefully, don’t miss the “luck” part). We genuinely want to make this a festive and enjoyable event for all club members. 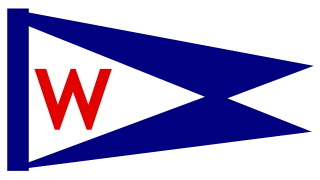 With everyone’s participation, we can continue on our quest to make our boating facilities safe and snazzy. T-shirts are $20 each, and all proceeds go directly into lumber and hardware. Please send your order to Robert-miner@hotmail.com. We will also be selling shirts at the party. 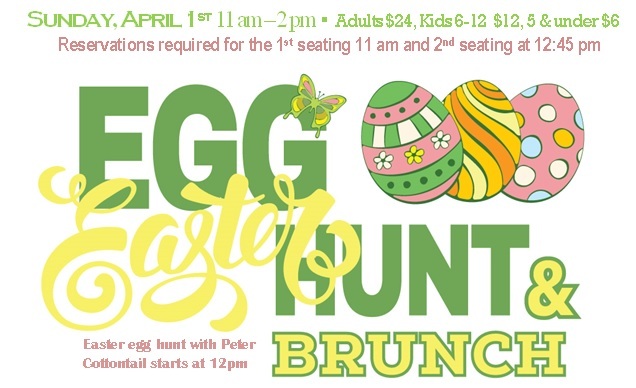 Please make your reservations by April 21st! 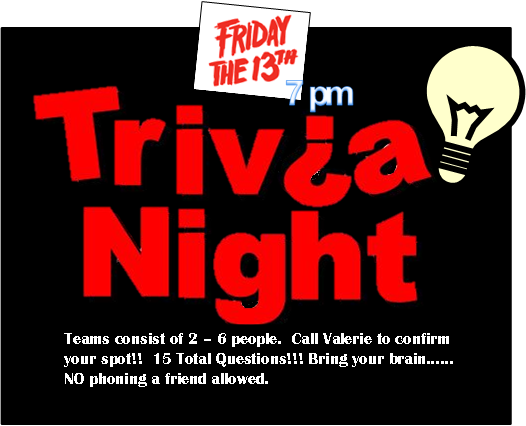 $30 per person admission (before tax and gratuity) with a complimentary glass of our house wine or beer. No cash accepted! We provide everything you need to have a great time! 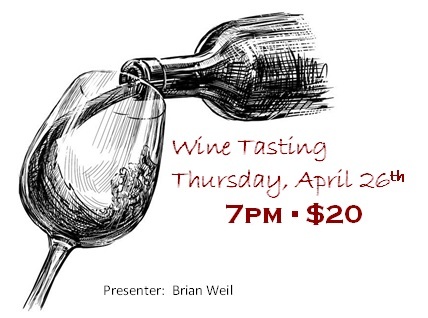 We are committed to bringing in the finest wine selections to our monthly wine tastings each time, and this month we are inviting a special guest, Brian Weil, winemaker for Alexana Vineyard to present a selection of his own! 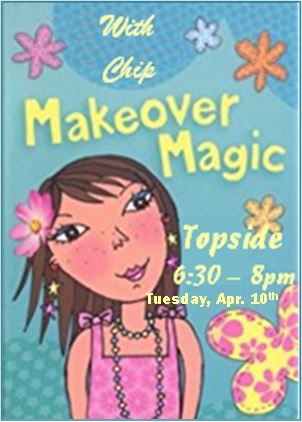 Please join us at the club Thursday April 26th at 7 pm for an unforgettable experience! The admission is $20 (doesn't include tax and gratuity) per person and reservations are a must by April 21st! Sparkling wine is on us and 5 other wines will be presented to you by the winemaker, and will be paired with appropriate food selections. As always the selections are available for purchase, and you will be provided with an order sheet. Make sure to see Valerie before leaving!